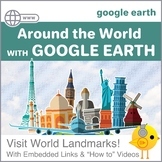 This introduction to Google with walk your students through the use of Google Drive, Docs, Classroom and Apps. This is a great first day lesson. February is Black History Month! 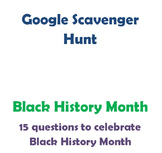 Challenge your students with this fun webquest of Black History Month trivia. Activity takes about 45 minutes and requires a computer lab. Works great in pairs. Searching for information online NEEDS TO BE PRACTICED. 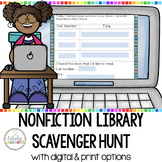 Show the students how to find reliable resources and websites, and let them practice their "keyword" search skills! 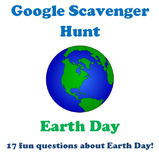 This activity is great for teaching students about research and how to use search engines. The age group is 4th-12th grade and it does require access to a computer lab. This activity works great in pairs. This activity takes about 45 minutes. 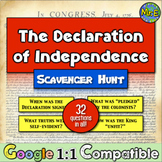 Declaration of Independence: A Scavenger Hunt! Students dive into the document! 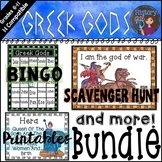 Also included in: Declaration of Independence Bundle: 2 Great Activities, 1 Great Price! 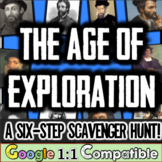 Age of Exploration Mini-Unit! 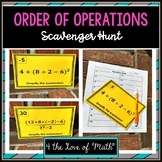 A 6-Step Scavenger Hunt for 10 Explorers! 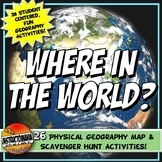 Geography Maps and Activities Bundle: Where in the World Scavenger Hunt! 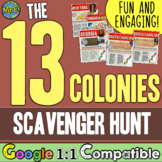 Colonies Scavenger Hunt! Students investigate the 13 colonies! Google 1:1! 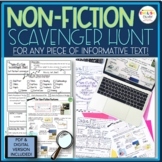 Non-Fiction, Informational Scavenger Hunt for ANY Piece of Informational Text! 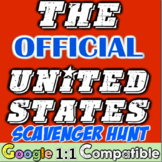 Constitution Day Lesson Scavenger Hunt: Perfect Supplement for Constitution Day! 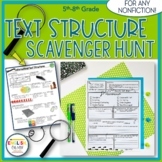 Civil War Stations Scavenger Hunt! 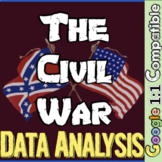 Integrate math & data analysis in Civil War!